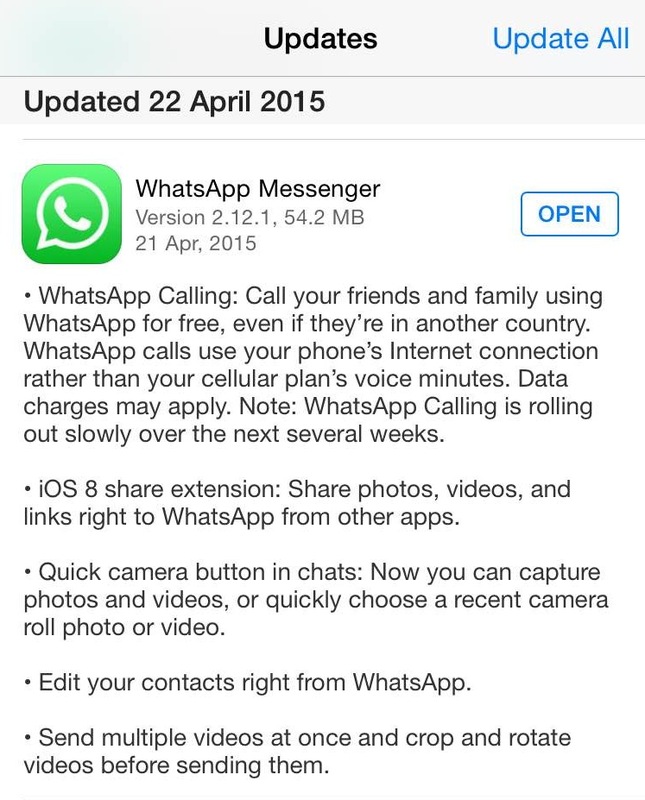 The WhatsApp update that we’ve been waiting for on our iPhones has finally arrived: according to Apple App store updates, WhatsApp voice calling on iOS is now available. With WhatsApp version 2.12.1, you will now be able to call your friends and family through the app’s new VoIP (voice over IP) service, making the calls free-of-charge (not considering data charges). The only problem is that not all of us can use it just yet. 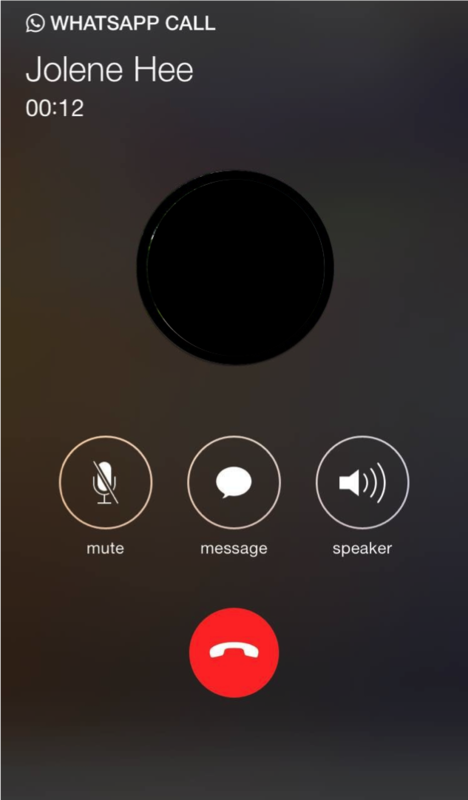 So if you’re struggling to find out how to get Whatsapp calls to work on your iPhone, fret not: it’ll come around soon. 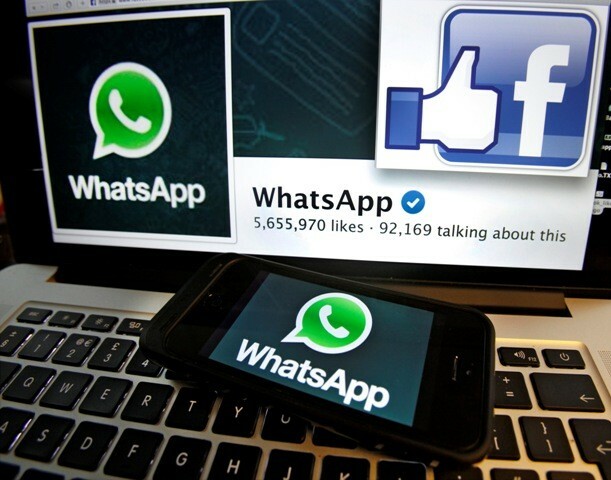 We’re not sure exactly when, but it seems that it will follow the usual WhatsApp pace — slow, and annoyingly unexpected. Meanwhile, just get your Android-using friends to give you a call instead.